More than just TYA programming and more than just conservatory training for young artists. 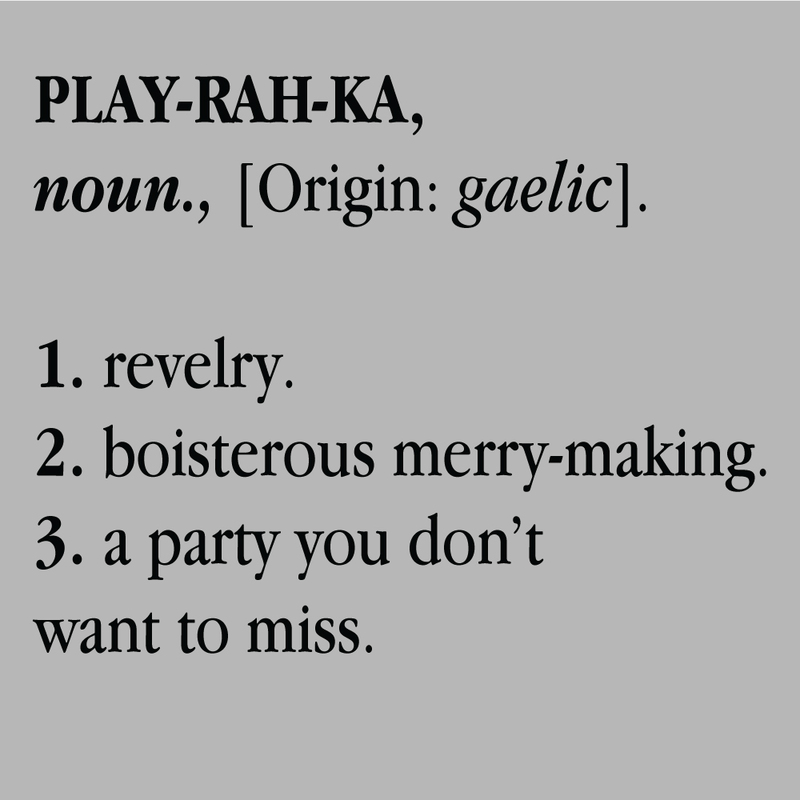 Keegan PLAY-RAH-KA offers both theatrical experiences for families and creative exploration that helps empower young people and emerging artists. Through classes, camps, and other types of creative, peer-to-peer events and activities, students discover their authentic voices and develop a fuller sense of self and community. 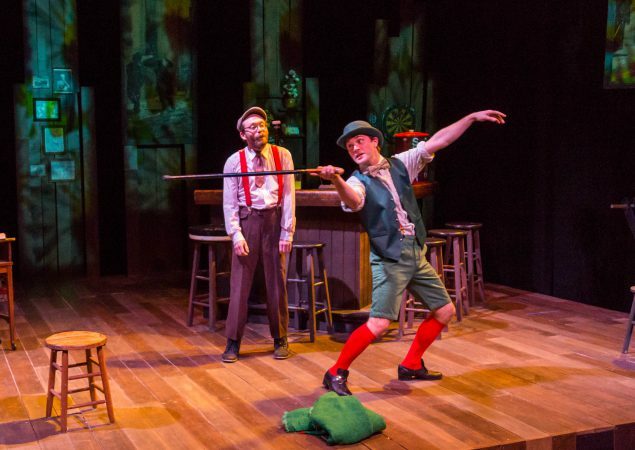 The style and values of Keegan PLAY-RAH-KA align with those of The Keegan Theatre – both believe in the power of authentic storytelling and theatre as a means of exploring the human condition. 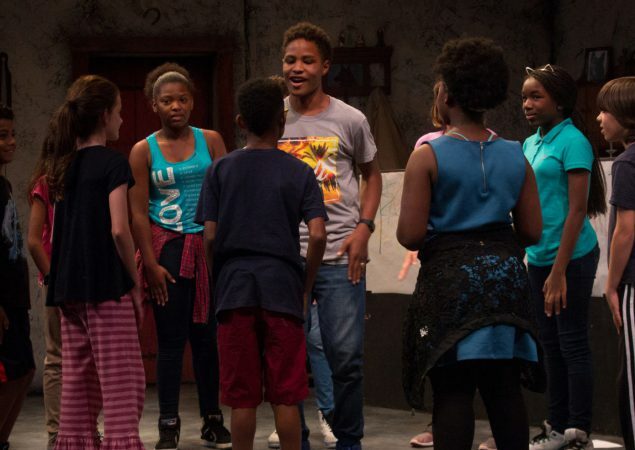 The Keegan PLAY-RAH-KA team of teaching artists includes professionals from all arts disciplines, including acting, dance, spoken word, and more, offering a well-rounded education informed by many influences. 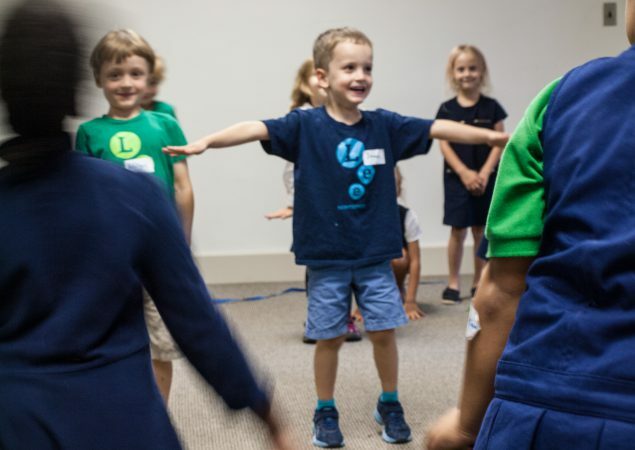 With theatre productions for families and educational programming for young people of all ages and experience levels, Keegan PLAY-RAH-KA helps DC students and emerging artists discover their authentic voices by both watching and doing.